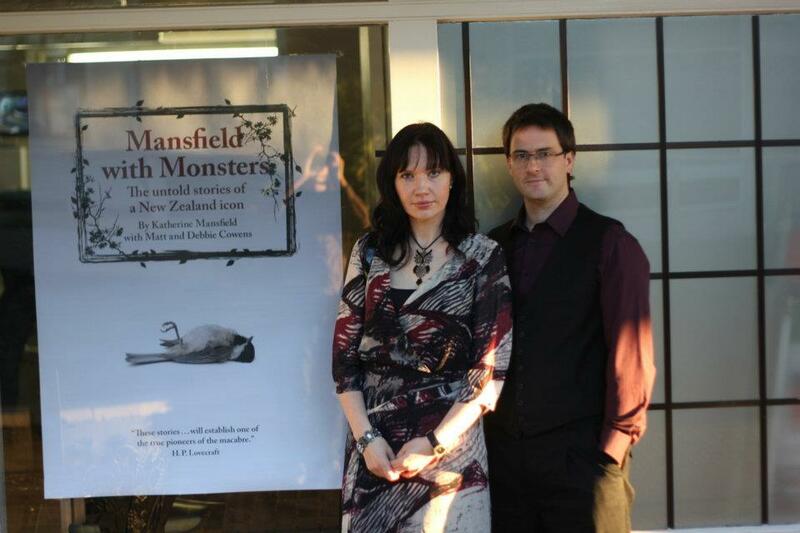 Debbie Cowens: Mansfield with Monsters Book Launched! 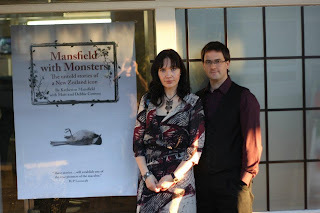 Mansfield with Monsters Book Launched! 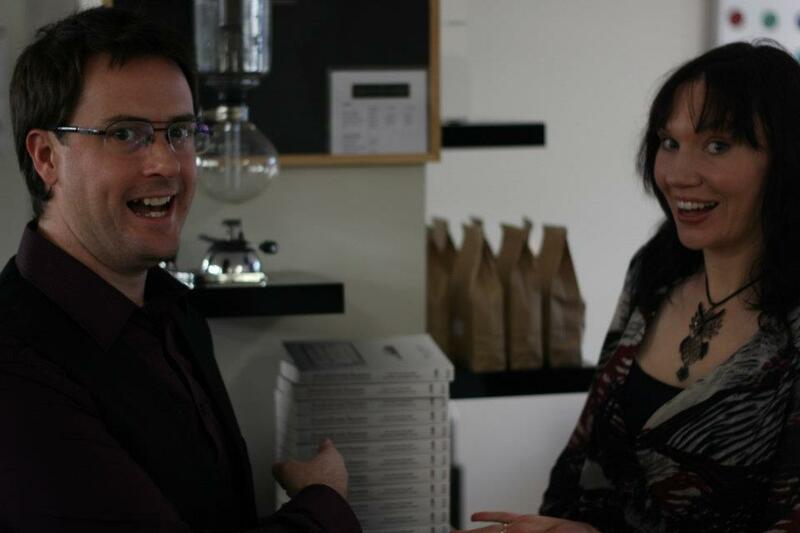 Thanks to everyone who came to the book launch. It was fanastic. Thanks so much to the excellent Kapiti Coffee House for providing the fanastic coffees and to our wonderful publisher Steam Press for organising such a brilliant event.